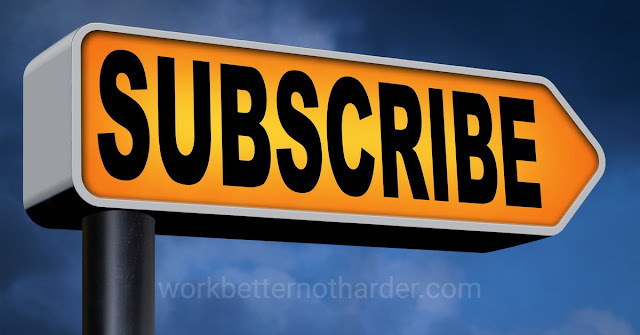 Wouldn't you like to be getting a dozen new subscribers every day? I've been doing small business email marketing for a lot of years and have a pretty good idea of what will work and won't. I'm rarely surprised but this week has been the exception - building a list from zero to 68 in five days using social media almost exclusively (no paid advertising). This is even more surprising because the Facebook and Twitter accounts started at zero, too. Now I didn't do this on my own; in fact my part was quite small. 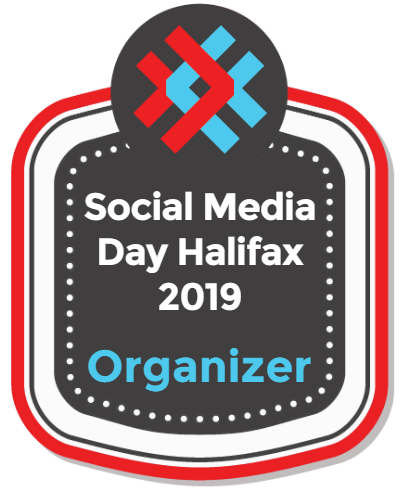 I've got two partners, Anita of Twirp Communications and Tina of Lift Communication, and we're launching the Social Media Day Halifax 2018 marketing conference. Synergy: The social media networks that each of us have been building for our businesses and ourselves have paid off in spades when we all started promoting at once. Messaging and Visual: Taking time to craft compelling calls to action and striking graphics to drive people to our sign-up form is critical. Consistency and Repetition: People have to see something more than once to pay attention - you already know this. Website Pop-up: They absolutely work. People who are interested in our message will sign up. People who aren't interested in our message may be annoyed but, well, who cares? 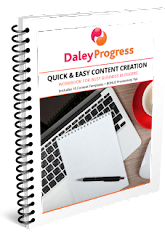 Now I need to make time to apply some of this learning to my own Daley Progress marketing! Hi Linda, Thanks for sharing this article. I'm actually looking to build a list as people always "Money is in the list" This article will be a big help for me. One thing I need to do is add a pop up on my website!